Club President Chris Dittmar must have had a win at the nags!!! 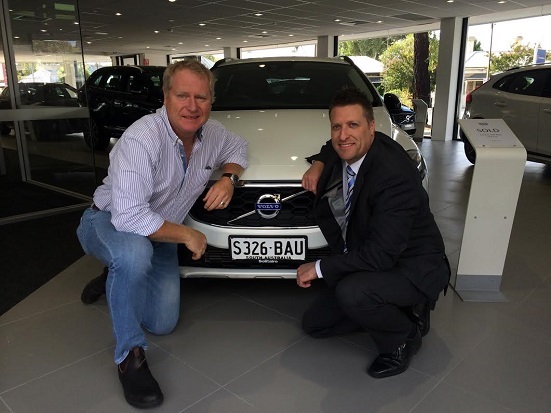 Here he is taking delivery of his brand new Solitaire Volvo. 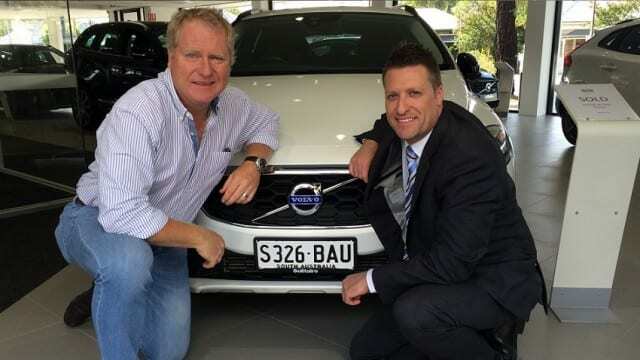 If you’re in the market for a new car please see the great people at Solitaire for any Volkswagens , Audis , Volvos , Jaguars , Maserati’s, Range Rovers and many others. Solitaire Automotive is on board as one of our very important club sponsors. WT Birkalla would like to thank all their sponsors for their loyal and very kind support and would like to let you know its it never too late to hop on board and get behind the might Birks.